So glad to connect with you. Sign up here to receive news, updates, and articles from Ginger. Enjoy the free resources just for Ginger's newsletter friends. I look forward to staying in touch. Your privacy is important to me and I will not share your information. 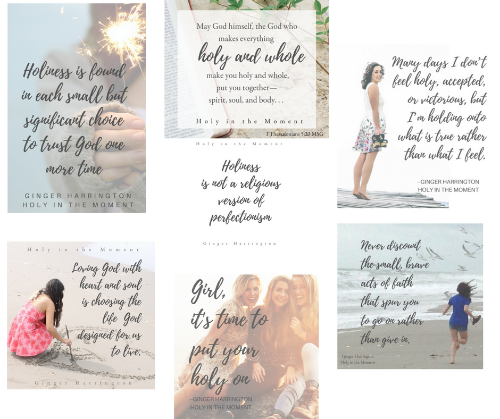 Look for a welcome email tomorrow with your downloadable gift of these graphics, as well as access to my Freebie page loaded with past offers and additional goodies! Thanks so much for signing up!